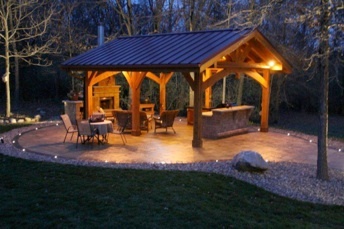 Wisconsin Pavilions is the answer for active people to enjoy a lifestyle of outdoor living. It is the collective efforts of two areas of expertise all under the same company veil; Creative Landscapes, Inc. (CLI) d.b.a. 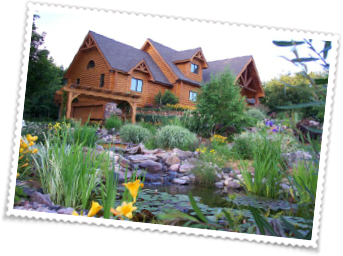 The Log Home Guy. CLI has been in business and under the same ownership since 1989. 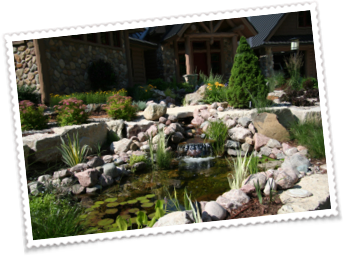 Although we are a small company providing individualized service, we have built and managed over $10M of custom homes, projects and landscape construction in the last six years alone. 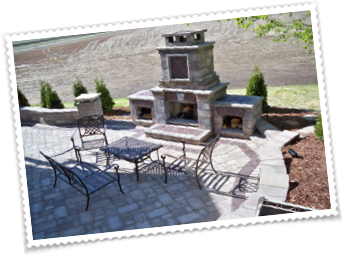 Wisconsin Pavilions is simply a niche that has been created by us through years of experience to fulfill peoples quest for a functional cost effective way to enjoy outdoor living. 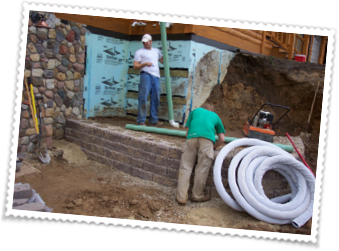 Years of building outdoor kitchens, patios, ponds, waterfalls, decorative seat walls, built in grills, fire surrounds and many other outdoor living amenities have taught us what works, what is practical, what people utilize. And most important, what is cost effective. The one thing that was always missing for people to take full advantage of their outdoor spaces was a way to shelter the area without taking away the openness of the outdoors or disrupting the harmony with nature. 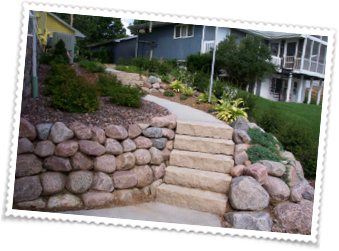 In addition we looked at how our clients could enjoy those same spaces when nature gets a little too aggressive such as a spike in the mosquito population or an unexpected thunderstorm during a party. The solution; A beautifully designed Wisconsin Pavilion with convertible screens and a huge list of customizable amenities to fit the lifestyle of our clients. 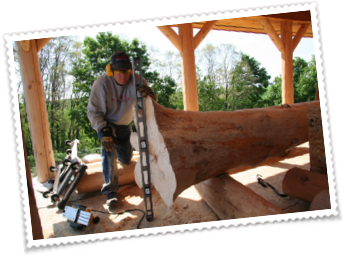 One area of expertise we excel at is log and timber construction. 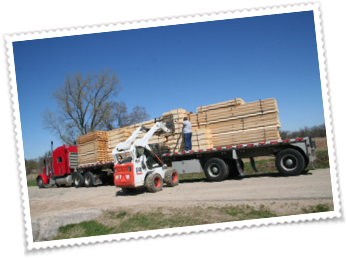 We also have access to the custom mill at Wisconsin Log Homes in Green Bay for all our timber needs. 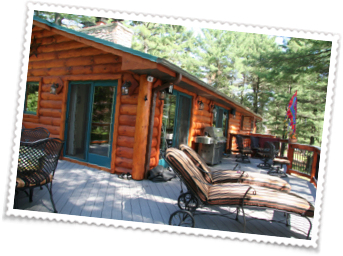 Since we are already a National Authorized Dealer for Wisconsin Log Homes, this whole concept was the perfect solution and Wisconsin Pavilions was born.